It’s March, which means spring is on the way! The weather might say otherwise, but the proof is in the snowdrops beginning to sprout and sunlight that lasts past 6 pm. This time of year, chickens respond to the change in light and temperature by laying more eggs. Hens require exposure to sunlight to produce eggs, so when daylight hours go below 14 in the winter, many hens stop laying until March, when they can lay up to one egg per day. 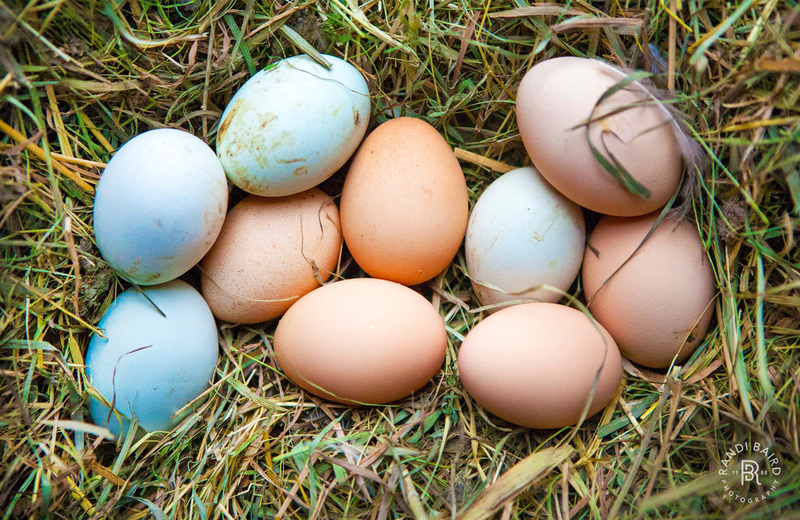 Local eggs can be found at Cronig’s, Blackwater Farm, Vineyard Grocer, the Larder, the Allen Farm, and Ghost Island Farm. 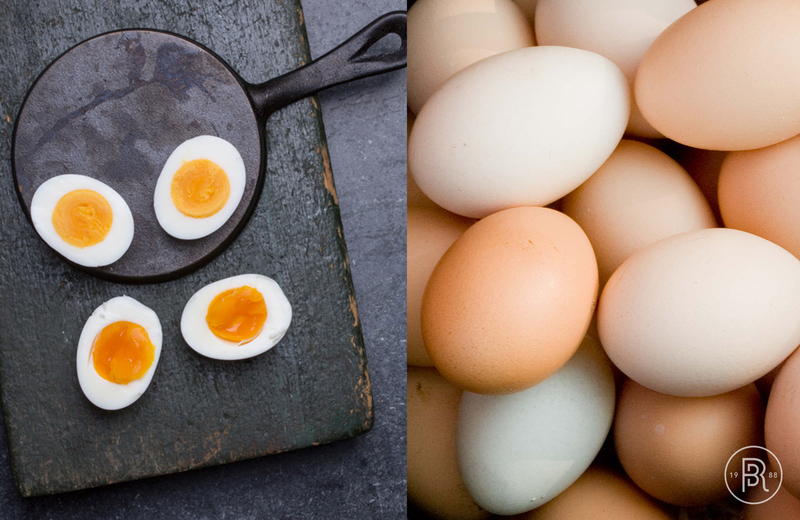 Seven to eight dollars might seem like a lot to pay for a dozen eggs, but 60 cents an egg makes them one of the cheapest local sources of protein available. Free-range chickens that are allowed to forage for a variety of plants and bugs have eggs with deep yellow yolks that are rich in protein and omega-3 fatty acids. They also contain less fat and cholesterol than eggs from hens that are kept in cages. Check out this info sheet for other healthy serving ideas and some shopping tips. Take a break from fried and scrambled eggs by trying a quiche or frittata for breakfast. Pack a hard-boiled egg in your lunch box for a snack, or mix whisked eggs into a stir-fry for a little additional protein. You can also try this month’s featured recipe, cured egg yolks. With a similar taste and texture to Parmesan cheese, they’re delicious shaved over salad or pasta dishes. Have you seen photographer and IGI Board President Randi Baird's Harvest of the Month blog posts? 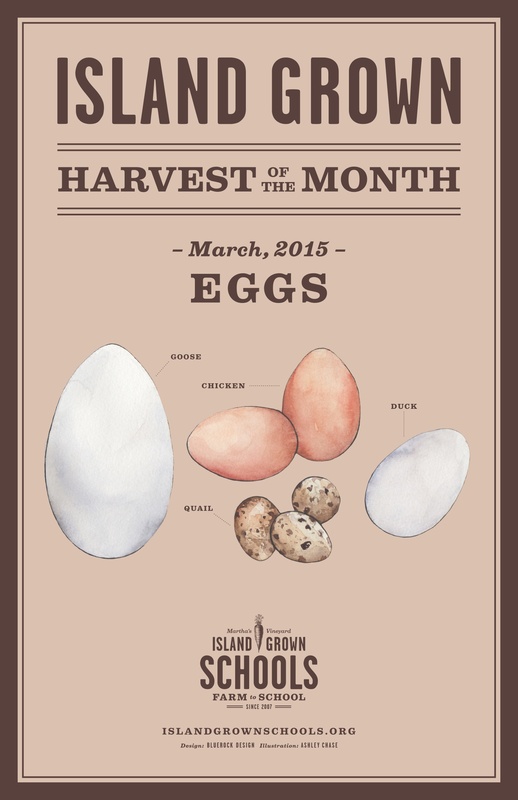 This month, the local crop we are celebrating is eggs, and she has a great post up! Click here to read the blog.